We can accommodate various size weddings, whether it be an intimate group of 50, or up to 200 guests for a seated dinner with dancing. 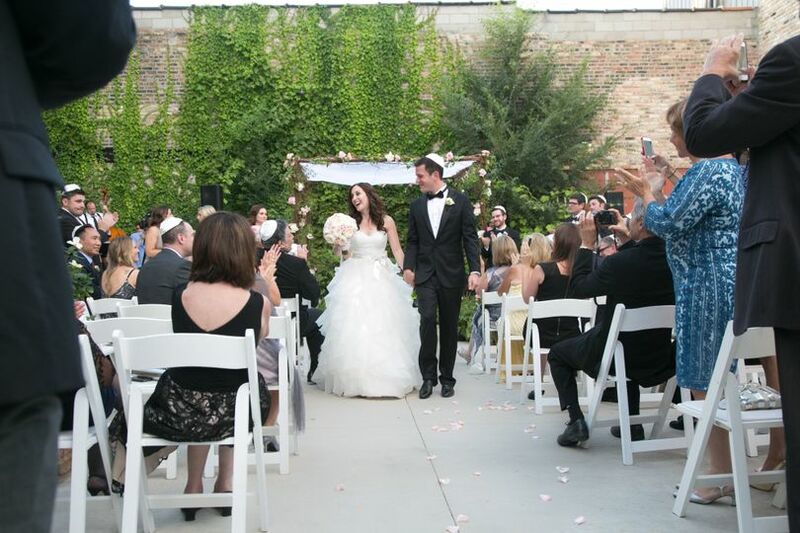 For more of a laid back and non-traditional wedding, we can host up to 350 guests for a cocktail style reception. 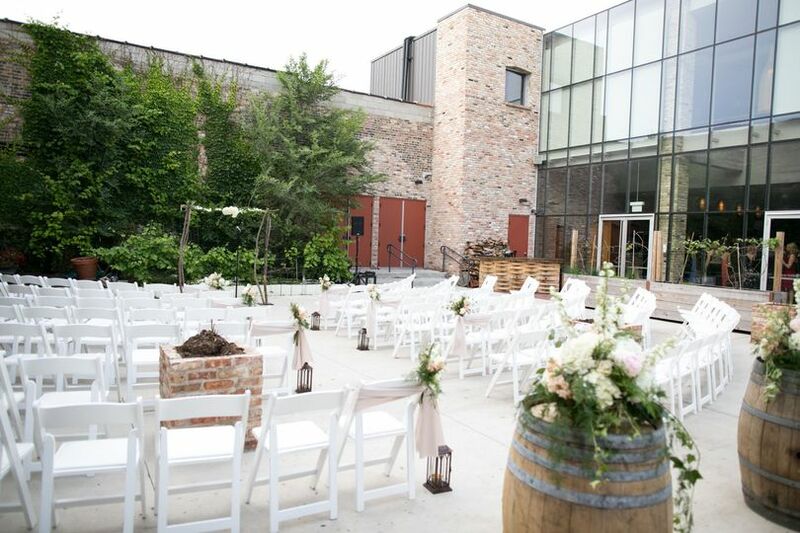 My wife and I really stumbled on an unknown gem (at the time), City Winery and immediately decided that this was the place that we wanted to get married. 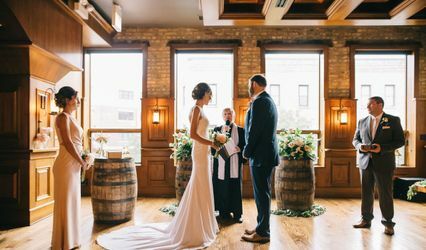 At the time, we had no idea what to expect and mainly, it was because City Winery had just opened less than a year ago and they had only done a wedding or two prior to us signing the contract. Well, Todd Carr was absolutely amazing - he did everything and more! There wasn't a single aspect of the wedding that Todd wasn't aware of, didn't want to help or go out of his way to do so. If we wanted something, Todd found a way to make it happen and no, it wasn't at an additional costs every time. 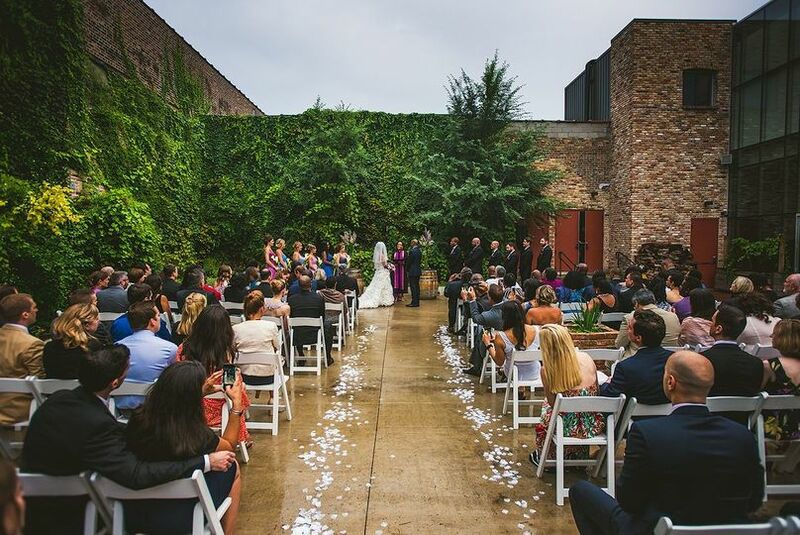 The Venue - PERFECT in every sense of the word. The setup was everything and more that we imagined. Todd shared our vision and made sure it happened the way we wanted. RE the food - how many times do people remember the food at a wedding, let alone rave about it?! NEVER! We served filets, tilapia and risotto. The drink package - Todd did everything we asked; special beer requests, extra tequila, the brides favorite drink as the bridal cocktail and wine tastings (4 types). The extras - Todd made sure that there was beer, wine and champagne for the bridal party before the ceremony and immediately after the ceremony for pictures. The Staff - Amazing! 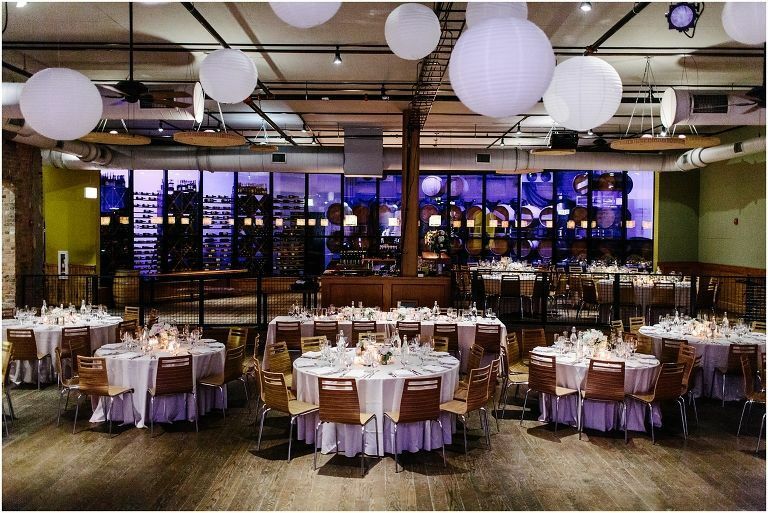 Every member of the City Winery team went above and beyond and was eager to help anyone that had a question or needed something. 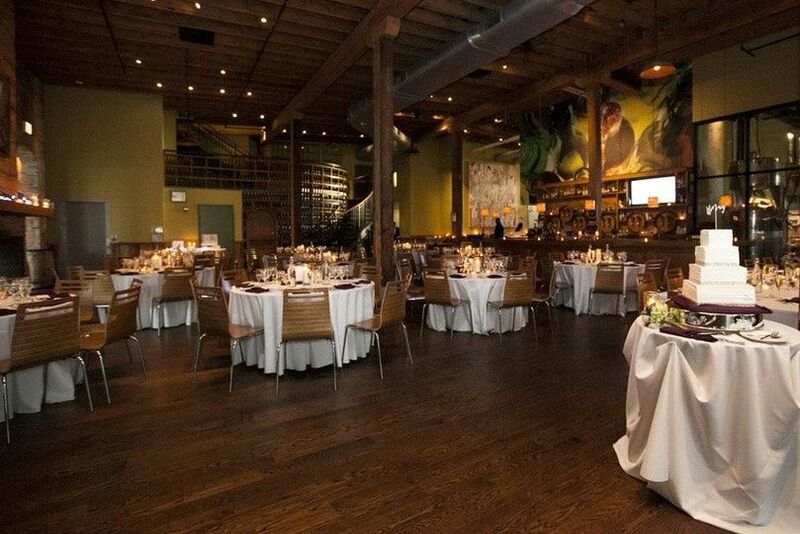 As you can tell, we are so unbelievably thrilled with everything that City Winery did for us! What an amazing team and venue! 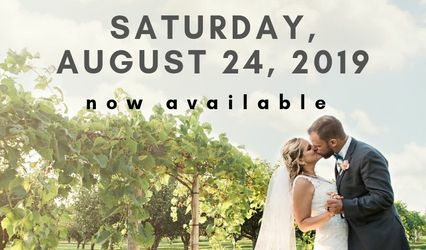 If you want this venue and the date is open, book it immediately because they are booking so fast! 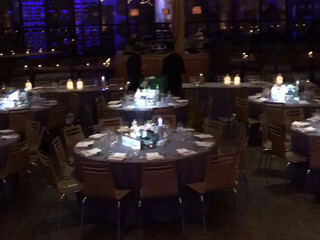 City Winery really made our small event special and working with Emily was fantastic-she's an amazing person and really went above and beyond to help us plan everything. 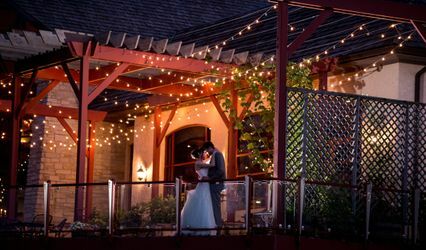 The venue, staff, and food were amazing and Kevin and I could not have asked for a better venue to have our official ceremony and reception. We plan on coming back for years to come to celebrate anniversaries and have special date nights. 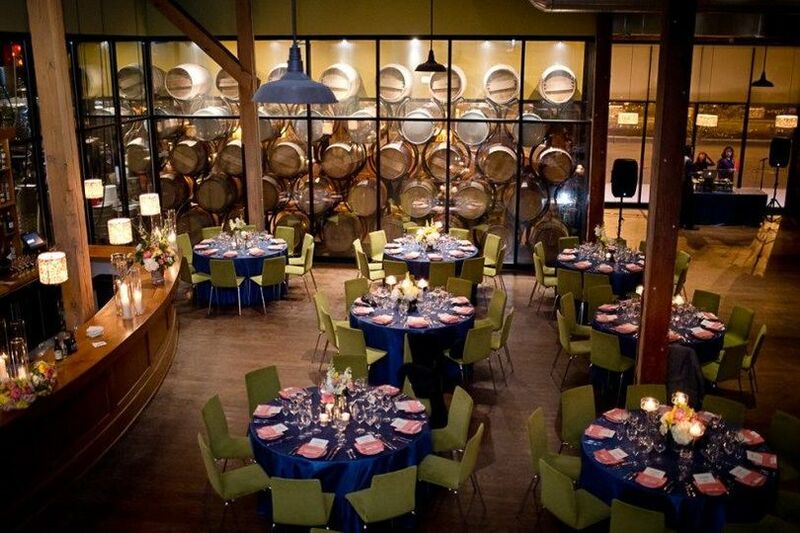 We really loved everything about this venue-must see for big and small events!! Our daughter found our about this place while reading an article about the best places to meet singles in Chicago at https://www.flirt.com/(don't know what she was doing there) Anyway she made a suggestion and we laughed at first but then decided to give it a try. 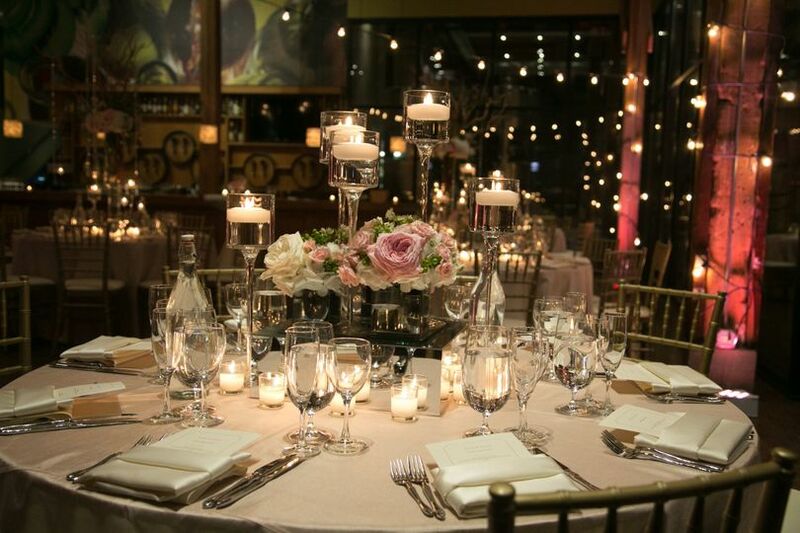 After some sort of research, we learned that it actually can host such event as wedding and we were intrigued to say at least. Long story short - only last month we married at this place and those memories will stay with us for the rest of our lives. Everything was great: food, drinks, stuff, extra - everything was a top notch. I guess we should thank our daughter for this beautiful day!